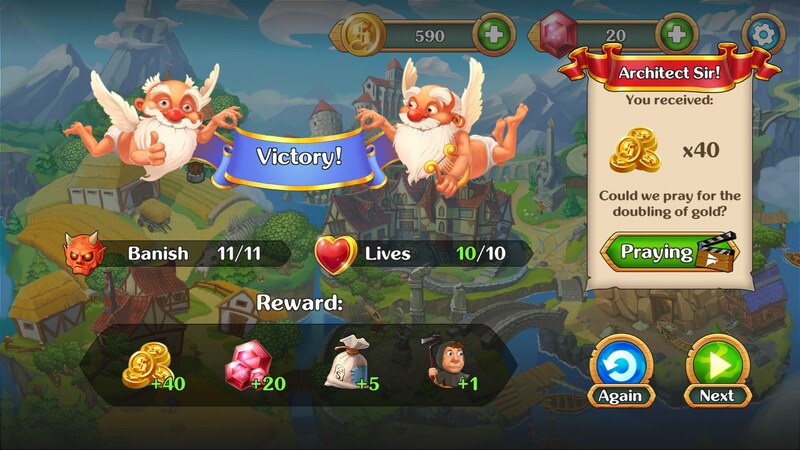 Holy TD : Incubus extermination (Unreleased) – Games for Android 2018 – Free download. 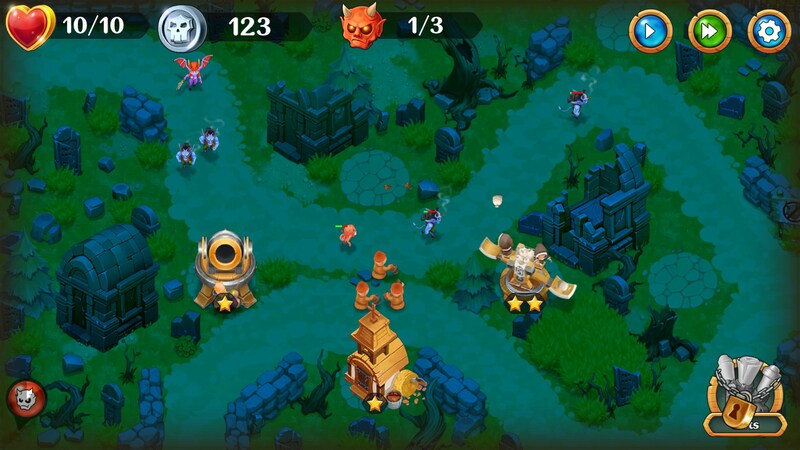 Holy TD : Incubus extermination (Unreleased) – A refreshingly polished tower defense game. 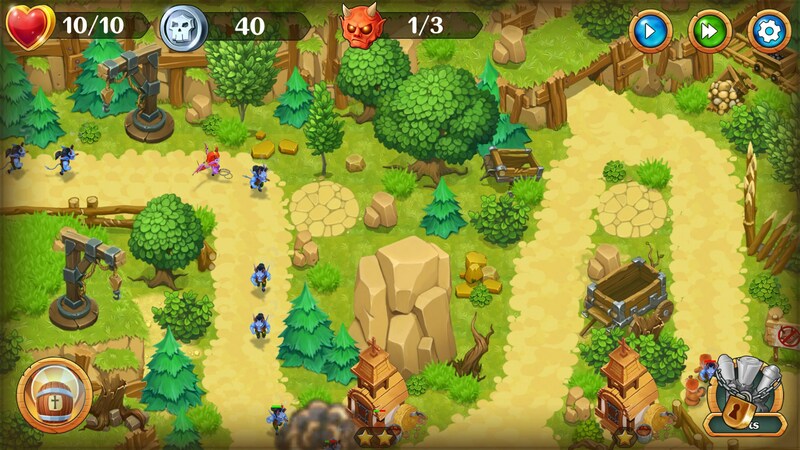 When mobile gaming first hit its stride, it was the tower defense genre that come out as one of the shining genres of the platform. Unfortunately, like most successful things on mobile, it was a genre that was oversaturated with too many clones and eventually the genre sort of died. The staples are still good, but it takes something special to really shine nowadays. 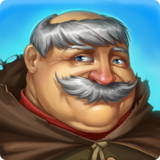 Holy TD for Android is another tower defense game that tries to capture a new audience by staying true to what successful tower defense games did before it. 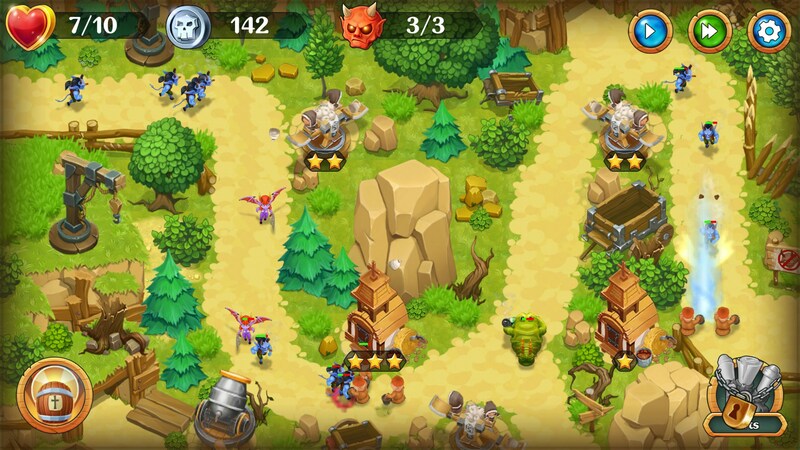 At a glance, there isn’t much in the art direction that separates this game from any other tower defense game. 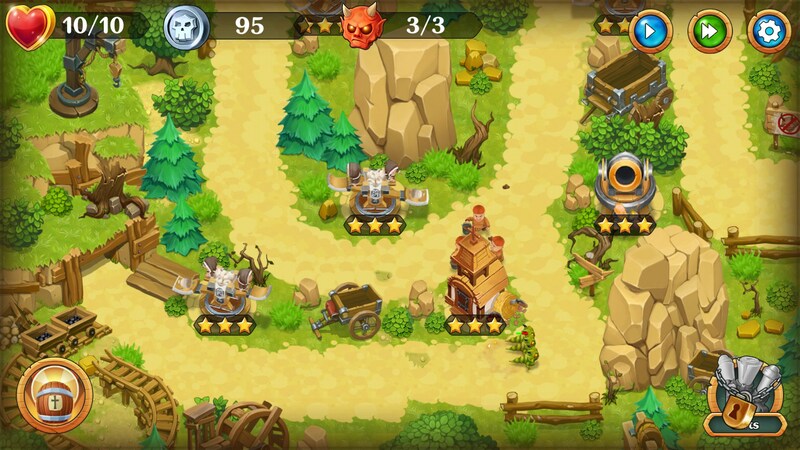 You’ve got catapults, monsters and extremely familiar towers. 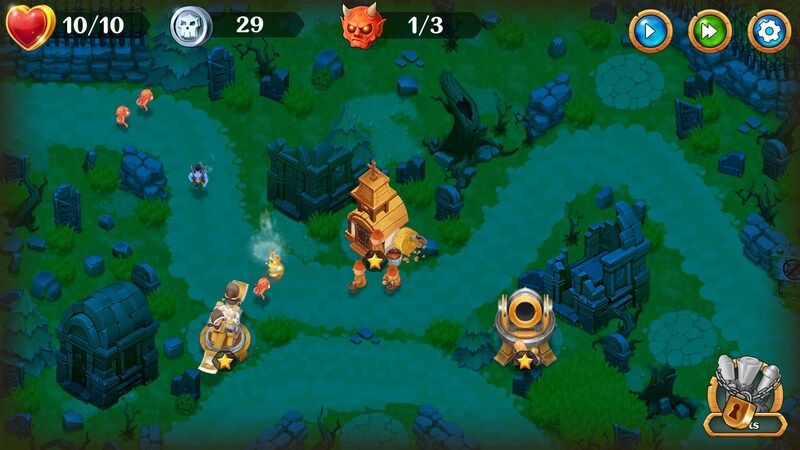 Levels are pretty interesting and very reminiscent of something like Kingdom Rush. 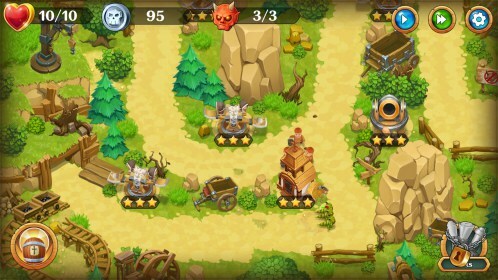 Paths are branching and you have specific places you can place towers. Maximizing placement and efficiency of the towers you place is paramount to succeeding in the later stages of the game. 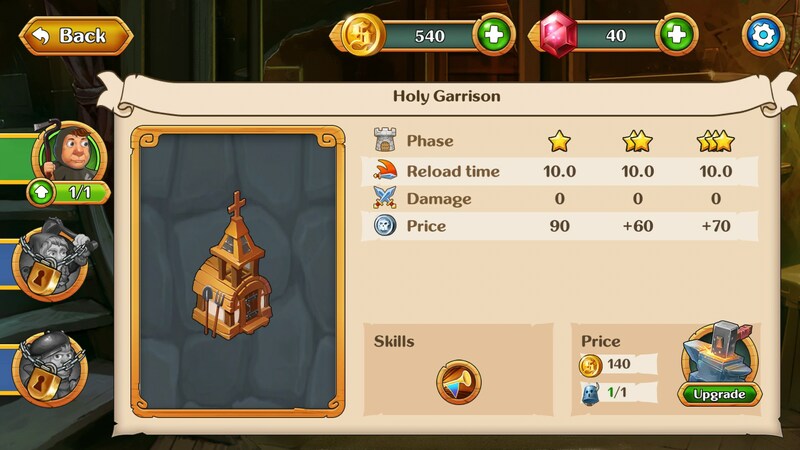 In Holy TD, you can upgrade your towers passively as you earn coins and other resources from beating levels. However, you can also upgrade towers in-game by tapping on them. Upgrading isn’t too costly and is absolutely vital to beating more difficult levels. There are also skills players can use that will greatly turn the tide of battle, too. 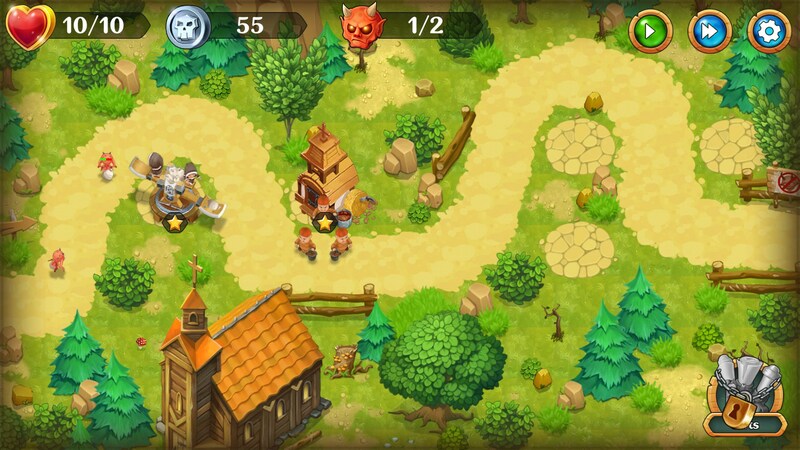 Holy TD feels polished where many tower defense games nowadays don’t. The art style, while not novel, looks great. My biggest complaint is that there are only two speeds: too slow and too fast. I wish there was a second speed that was just right.